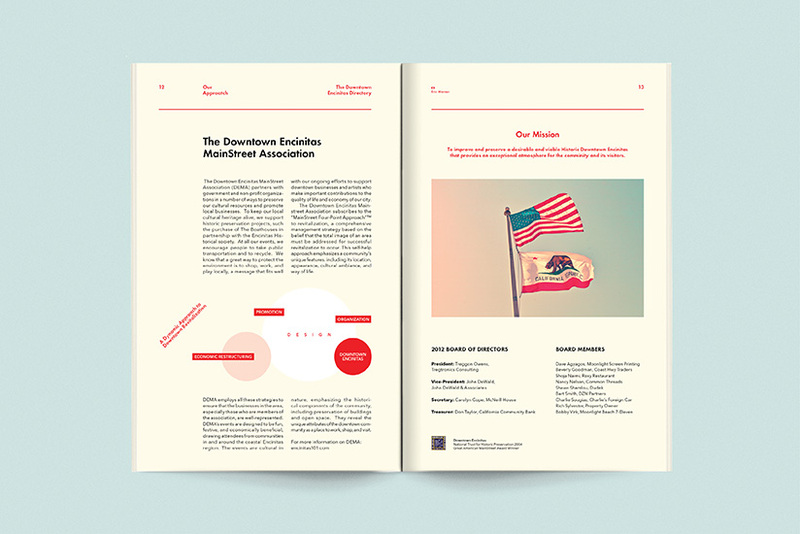 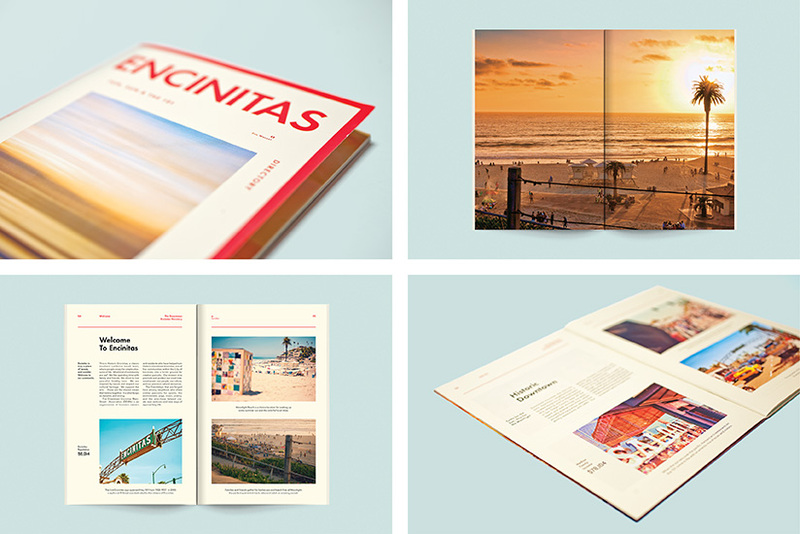 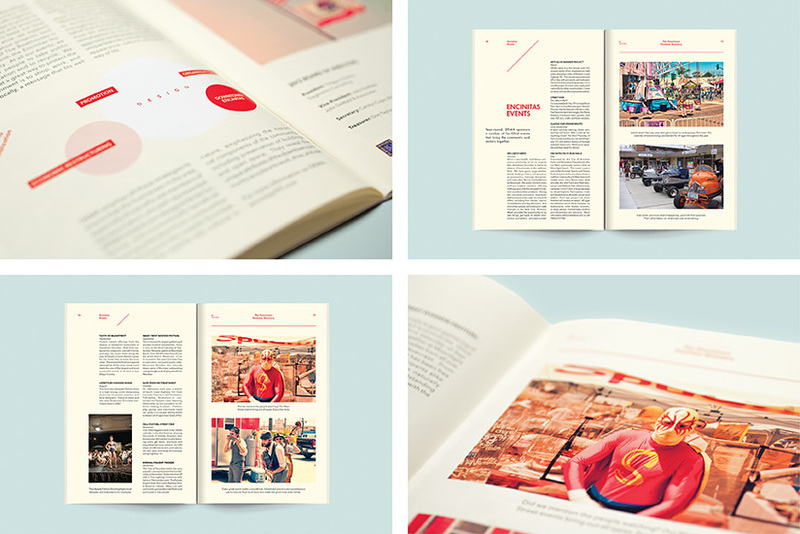 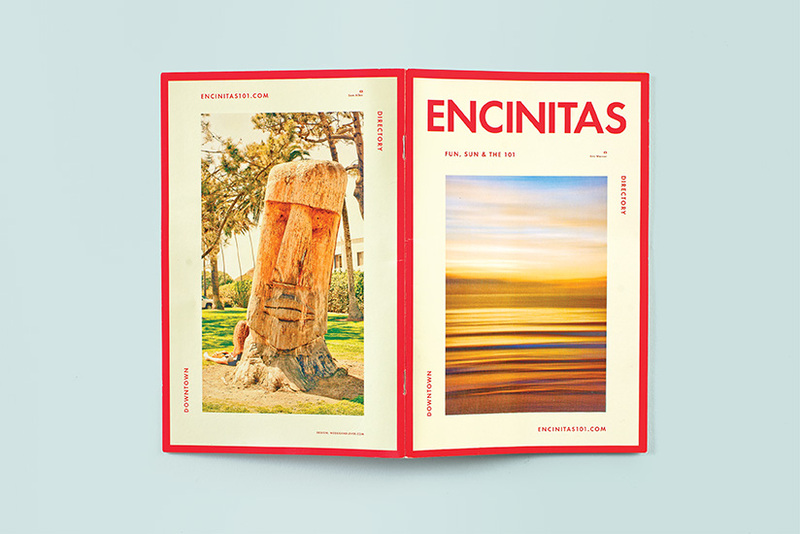 From 2008-2012 we worked with the Downtown Main Street Association of Encinitas, California to create an in-depth annual guide to the community’s downtown businesses and tourist attractions. 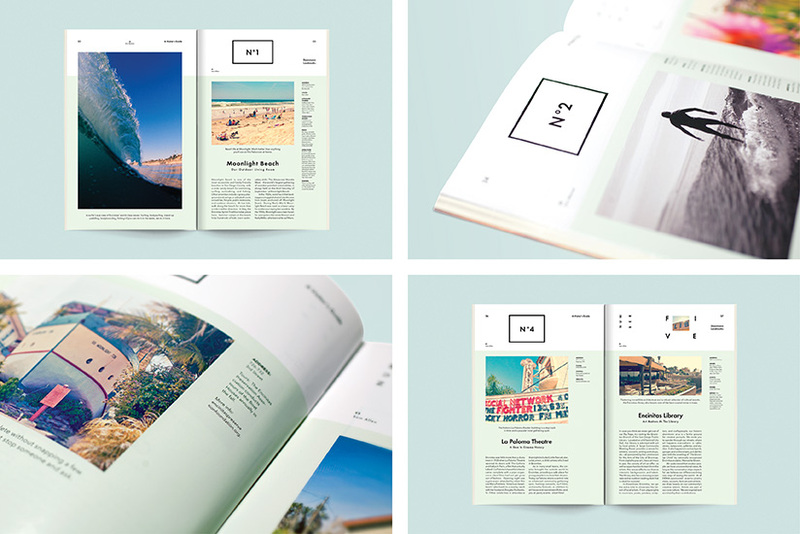 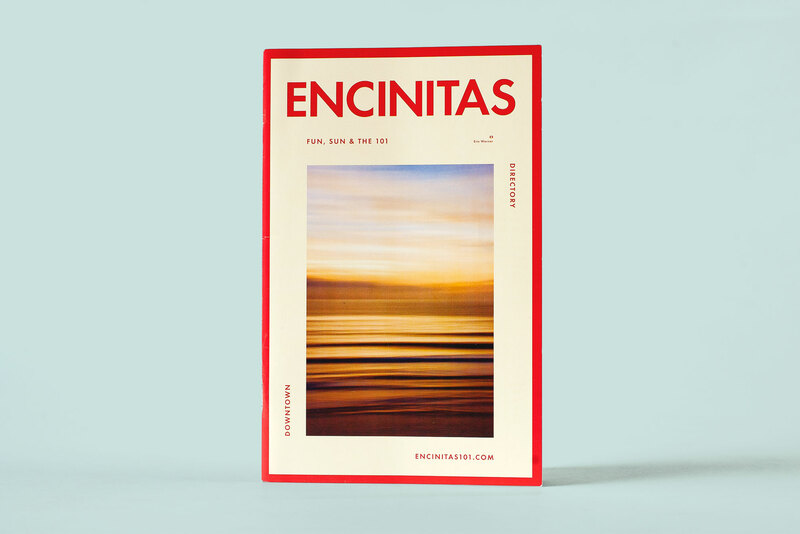 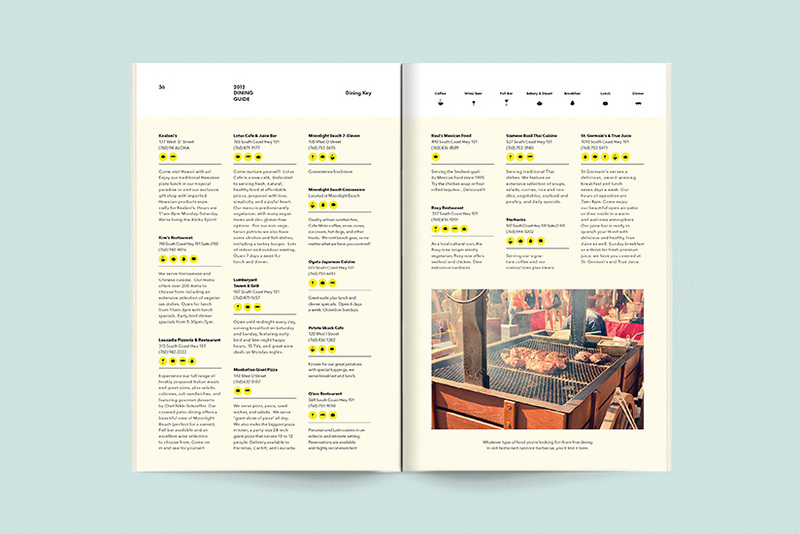 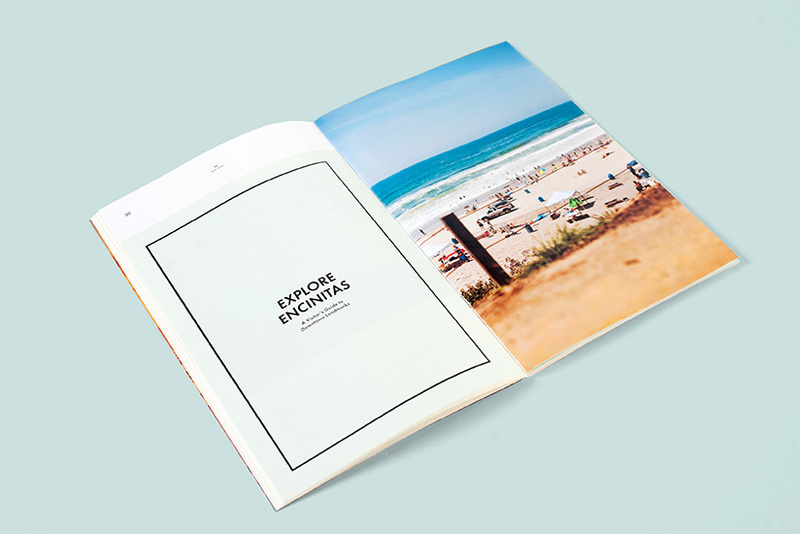 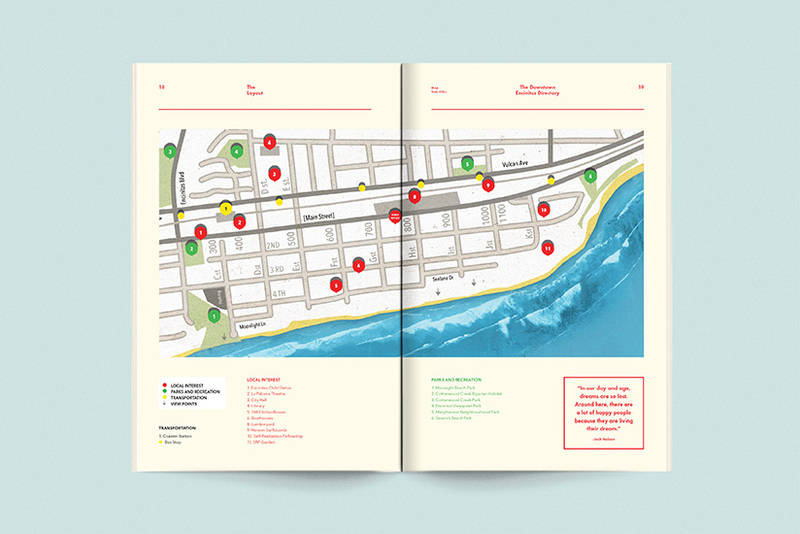 It became the essential field guide for local landmarks, providing visitors and locals alike a one-stop pocket guide to Encinitas. 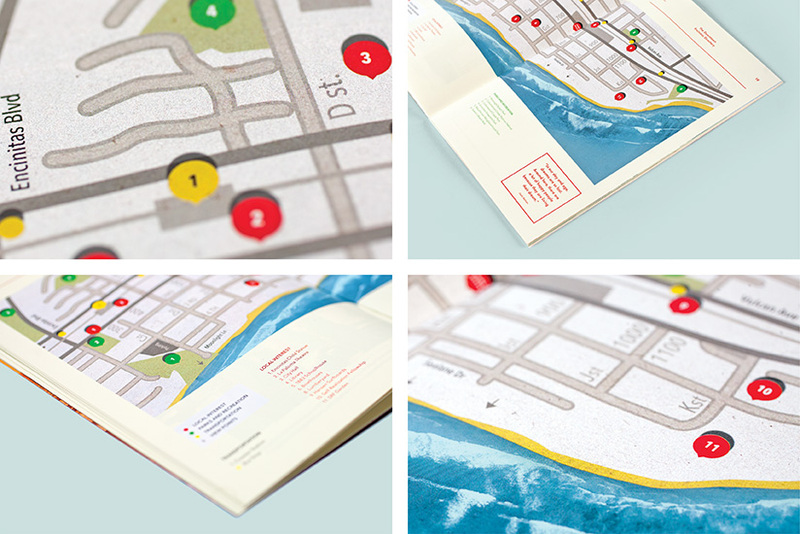 The module we created has since been adopted by several other cities in the Great American Downtown association.